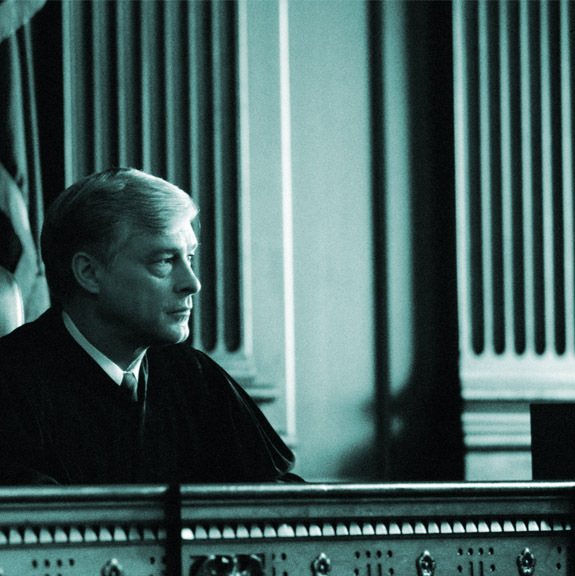 Our trial attorneys have tried hundreds of cases in state and federal court throughout Idaho. In every case we fight hard to achieve your goals, whether that is to settle your case on favorable terms or take the case to trial. We work with you to defend your interests and keep you informed every step of the way.